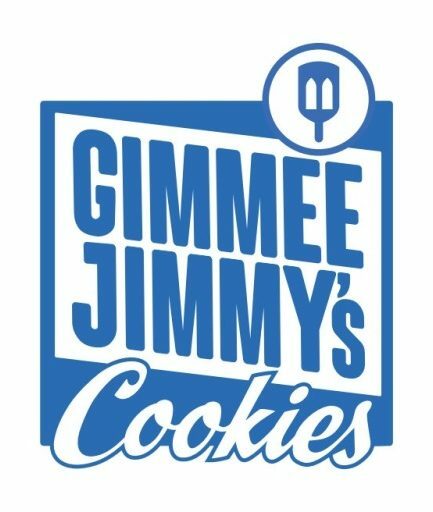 Gimmee Jimmy’s cookie bakery opened its doors in 1983, making freshly baked cookies and delivering them in cookie tins. 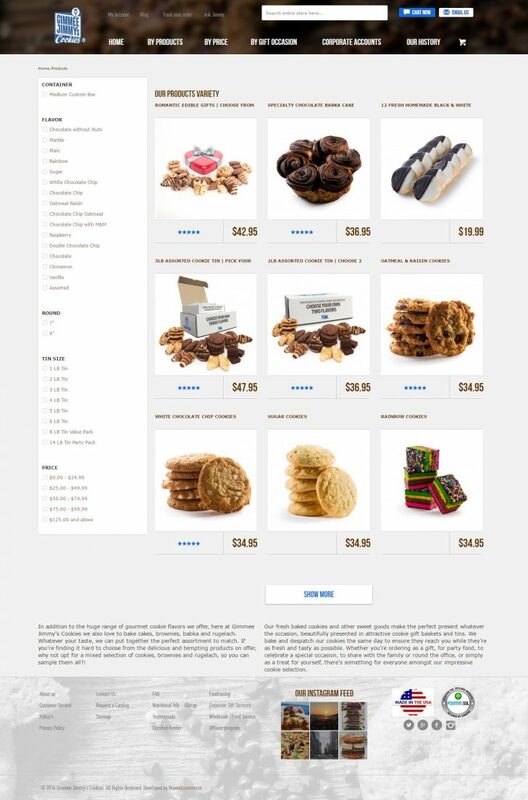 The founder, Jimmy Libman, deaf from birth, but never handicapped by any physical obstacles, grew his bakery from a niche shop serving real estate agents, car dealers, bankers and fine dining establishments of the New York City into an online e-commerce business offering worldwide delivery of artisanal baked goods made from natural ingredients daily at the original NYC location. 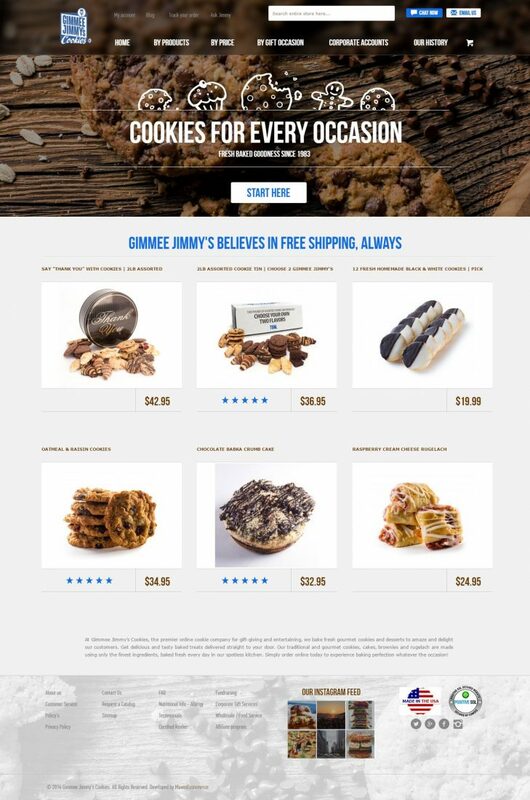 Prior to 2014, Gimmee Jimmy’s Cookies (GJ Cookies) website was based on Yahoo’s Bigcommerce platform – a good choice for an e-commerce novice with many common features already “baked in”. 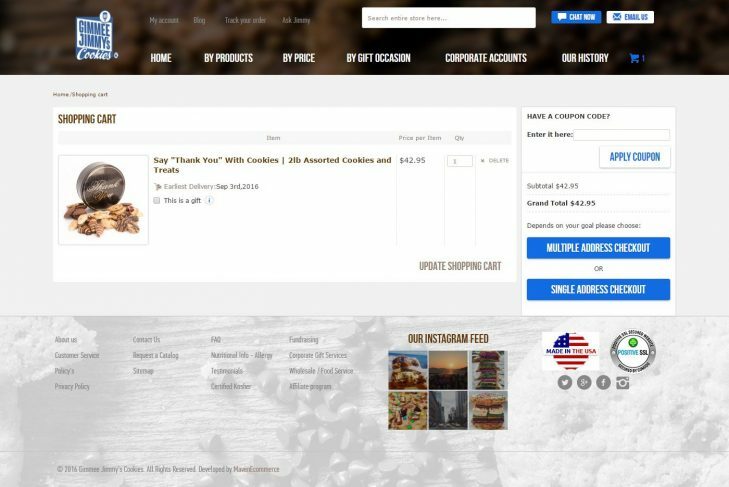 Paradoxically, the very many features made the website management process complex and had lent themselves to be customized for the very specific business processes: customers often order baked goods in advance, but the products must be baked just before shipping. 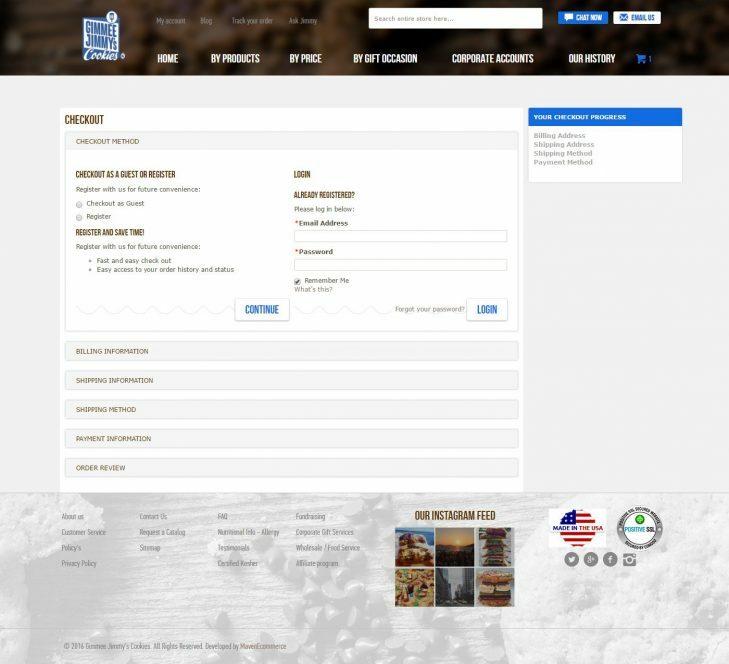 Organizing the bakery production schedule had long been a manual process that the new website version was called to address. 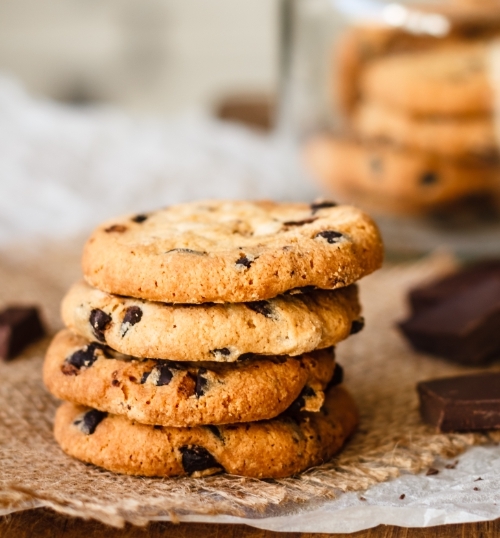 The new version of the GJ Cookies website was called to deliver the missing functionality without compromising any legacy order scheduling, delivery and payment features. 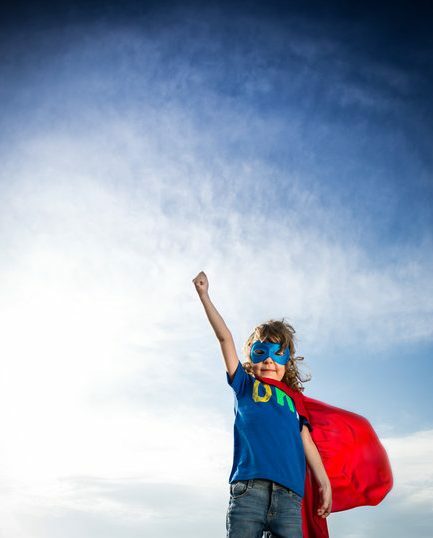 Maven was recommended by one of our past clients to discuss how the very specific non-standard features could be added to the online store while simplifying the overall administrative complexity. We recommended a solution based on the Magento Community Edition platform, customized with only the extensions that would be in actual use. We created custom wireframes, UX design architecture and the project plan, which was approved and the brand new website was ready in less than two months. 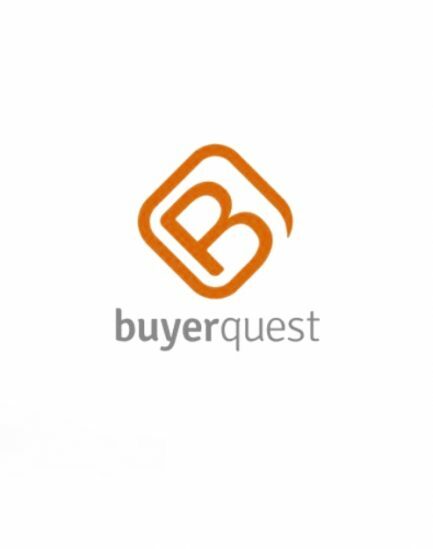 Some of the product features we added were a spreadsheet-based product import and export and the Sellercloud extension, allowing syndication on multiple marketplaces. 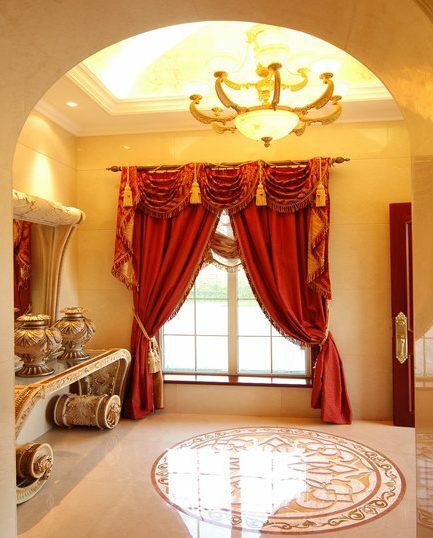 A custom developed Magento theme. 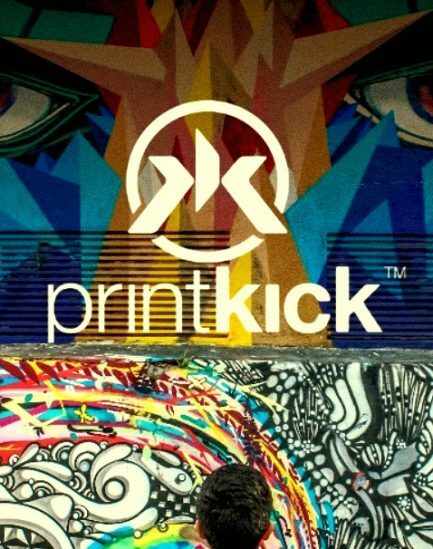 Homepage slider with Promo blocks. Data feed integration with Google Merchant Center. Payments via PayPal and Authorize.net. Multiple shipping options for a single order. 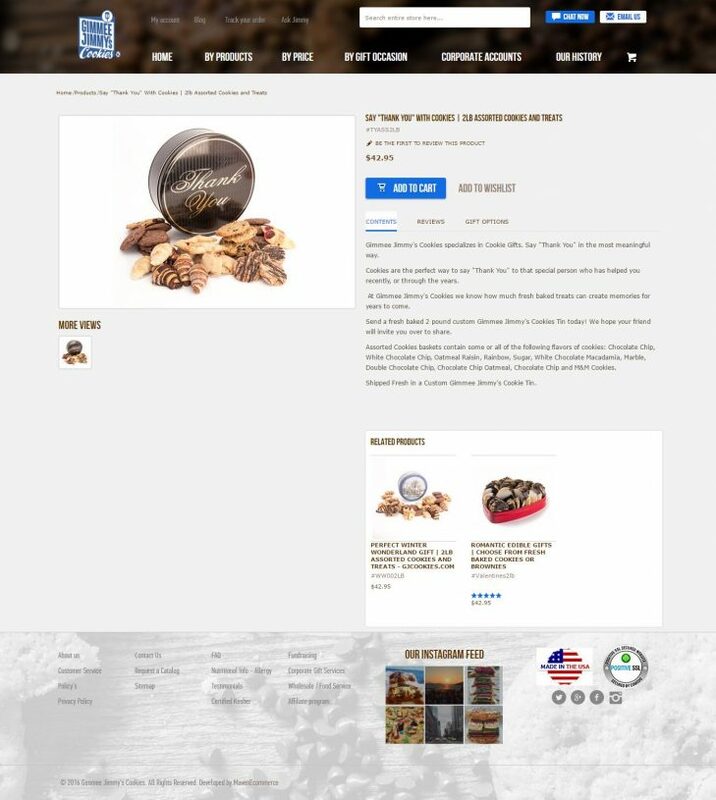 The new version of GJ Cookies website has reduced management overhead while expanding automated marketing functionality. The custom reporting module ensures that ordered products are baked right before getting shipped, and an intelligent shipping algorithm suggests the most cost-efficient shipping options. Multiple shipping function ensures that corporate and multiple gift items can be shipped to addresses – all from one order.